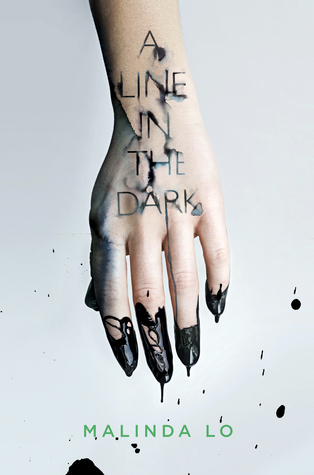 If you haven’t read my first TBR break up post, then I totally recommend you go do that. Basically I am going to be sharing a list of books I am taking off my to read list along with reasons why in the hope of cutting down my massive tbr. 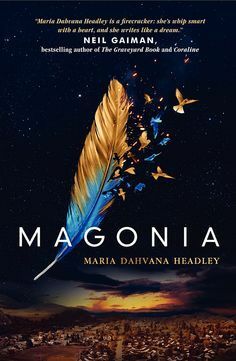 Magonia – A lot of people have said they were disappointing by this book, and although the cover is beautiful now that I have a clearer idea of the plot it really doesn’t seem like my thing. 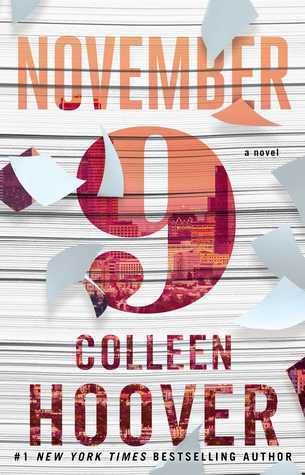 November 9 – I like the idea of this taking place all in one day, but I have heard far too many things about how problematic this book is. 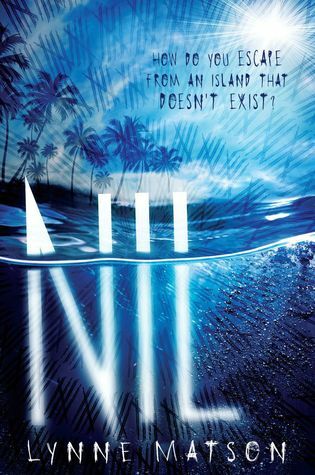 Nil – This book sounds similar to an idea I had for my own writing so I wanted to read it and see, but basically all the reviews on goodreads are negative so I am going to pass. 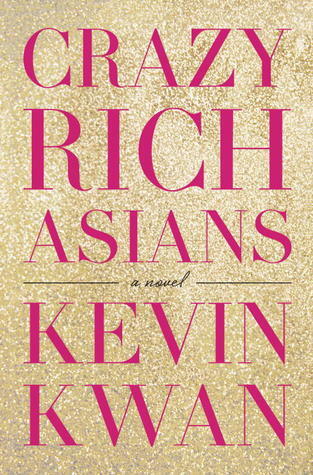 Plus it seems heavily romance based which I am not interested in reading. 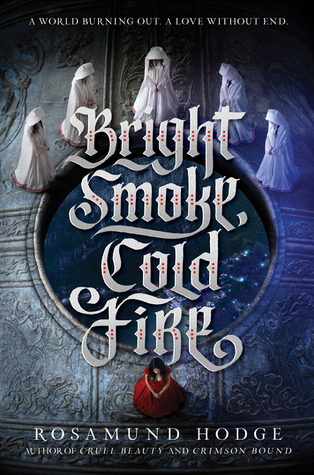 Bright Smoke, Cold Fire – This book is a Romeo and Juliet retelling which sounds interesting but I have heard 0 talk about this book. Plus romance is so not my thing. 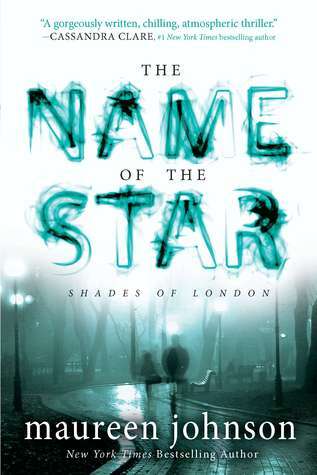 The Name of the Star – Jack the Ripper… yes please, but why is it set in modern times? I don’t feel much excitement for this book so I am cutting it. 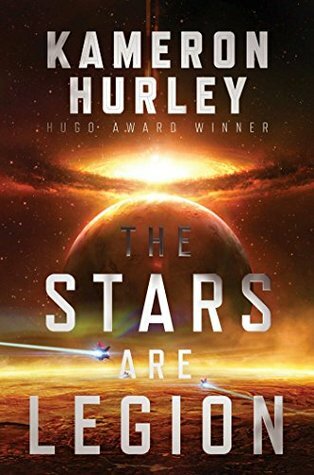 The Stars Are Legion – This is an adult sci-fi book, and although I have heard amazing things about it I don’t think it is for me. 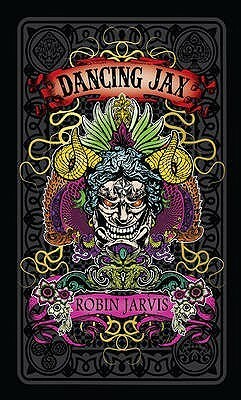 Dancing Jax – One of my friends adored this book, thus why I added it to my tbr, but it’s a horror and I don’t really enjoy reading those so it’s got to go. 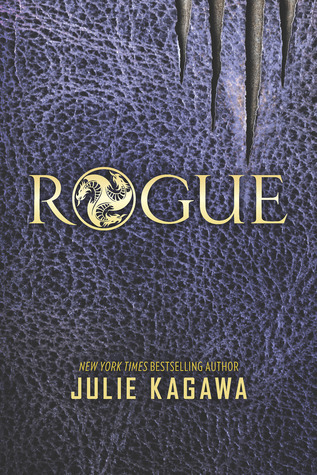 The Talon Series (Rogue) – I read Talon ages ago, and although I enjoyed it well enough I found the whole “dragons turning into humans” thing really boring. I don’t really care about this series. 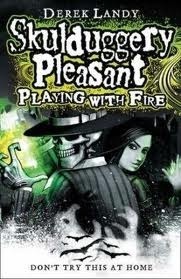 Skulduggery Pleasant (Playing With Fire) – I read the first book in this series and found it highly enjoyable, and one of my best friends cannot get enough of this series, but it’s just so long and I am not going to commit to that. 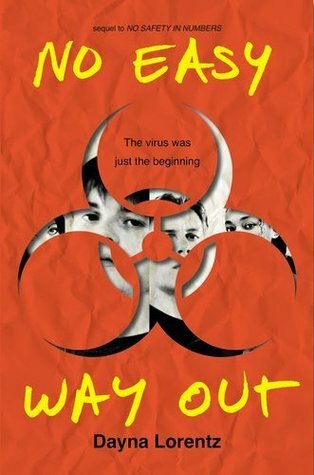 No Safety in Numbers (No Easy Way Out) – I read the first book in this trilogy and loved it, but it was ages ago and I have heard so many negative reviews that I doubt I will enjoy it. 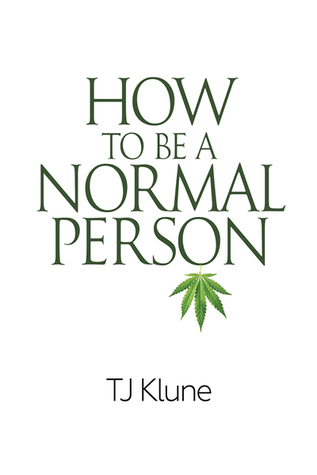 How did this book even get on my list? 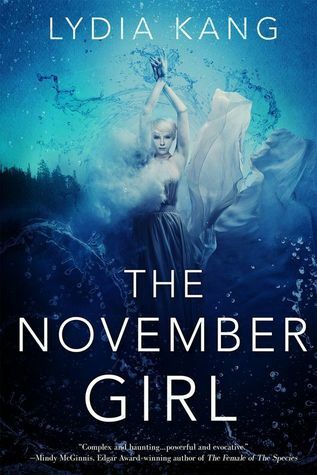 The November Girl – I have no idea where I heard about this book? I don’t even like urban fantasy so it’s off the list. 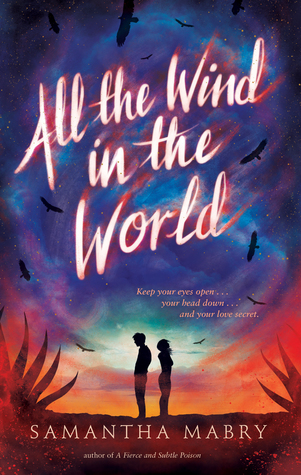 All the Wind in the World – I have never heard of this book before… and it’s contemporary??? 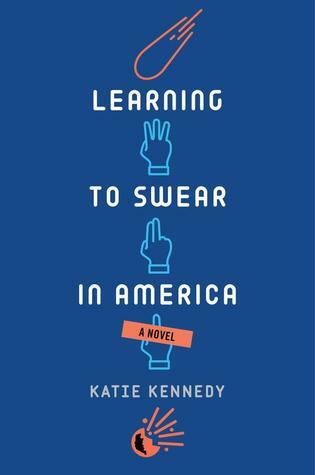 Learning to Swear in America – I became interested in this one due to Cait from Paper Fury’s review, but reading the synopsis further I feel like it isn’t really for me. Made For You – Oh I know, it was Cait again, but this doesn’t seem like my cup of tea. 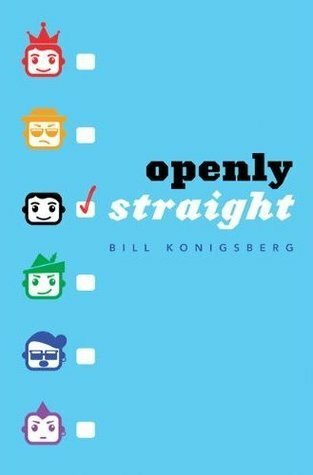 Openly Straight – This sounds cute, but I don’t think I would enjoy it. 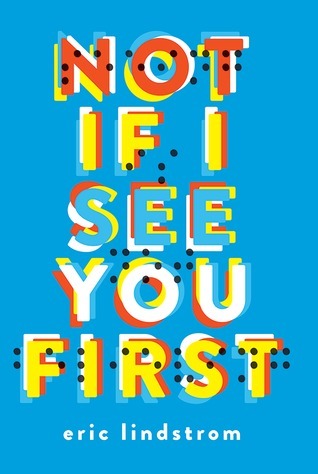 Not If I See You First – Although I would love to read a book with a blind protagonist I don’t think I would enjoy this cutesy romance type story. 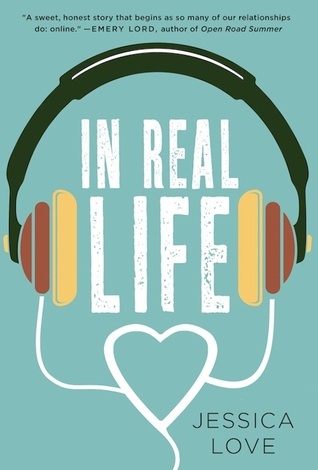 In Real Life – It sounds adorable but I think it could also get super typical. 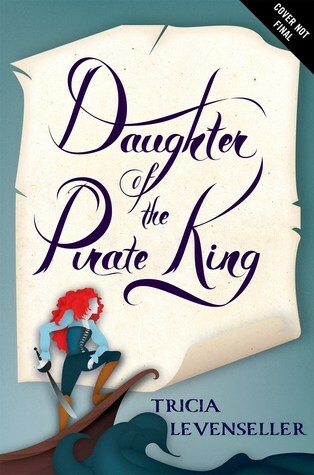 Daughter of the Pirate King – This isn’t a contemporary but the tone of the synopsis makes me think this book with be too upbeat and comical for me. 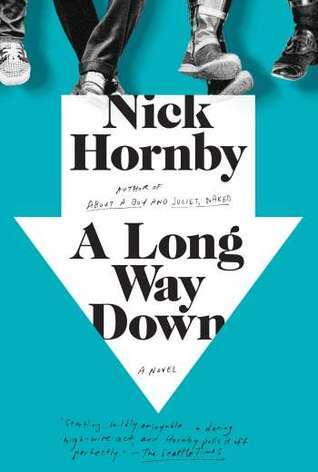 A Long Way Down – This book is about a group of people all planning to commit suicide. I don’t want to read about that. I know it isn’t fluffy, but I feel like there were a bunch of books about similar characters and I really am not interested in any of them. 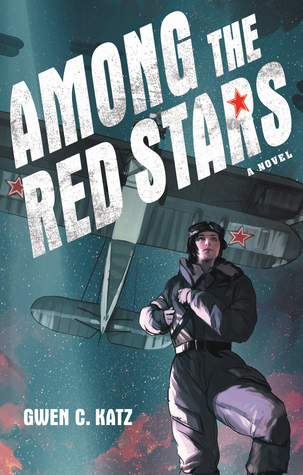 Among the Red Stars – This sounds similar to Code Name Verity which I adored, and that might have even been why I added it, but no other ww2 novels have lived up to in since so I don’t want to take the risk. 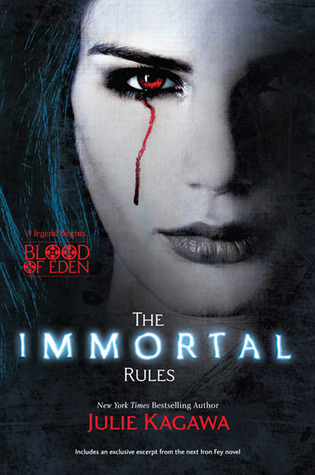 The Immortal Rules – I have heard a bunch of positive reviews for this one but I don’t think it would interest me. 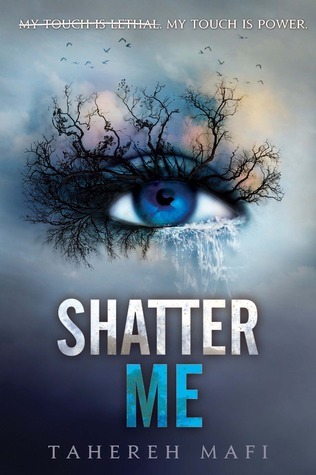 Shatter Me – I know this series is super popular but I am kind of over dystopian and the love triangle sounds pretty tropey. have you read any of these books? do you think I should give them a second chance? 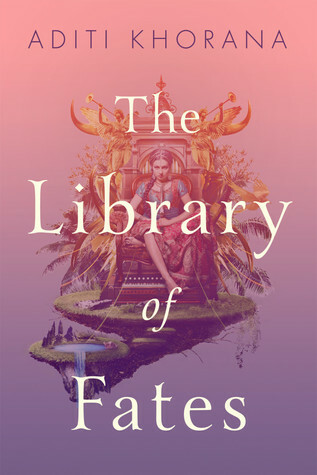 what are some books you have cut from your tbr? Go for it! I’d love to see which books you’re no longer interested in reading. I think this is such a great idea, taking off books that no longer interest you! There’s so many books on my tbr that I know I probably won’t get to, purging them sounds like something I should do soon! Yes! It’s a really good way to stop your tbr from being overwhelmingly big. And it helps to remind me of which books are actually on there. No problem! I’d love to see which books you want to break up with. Thank you! :D I think I’ll try to do it this weekend! Yeah I’m really not interested in reading Shatter Me either. I think the hype has kind of died down I guess? 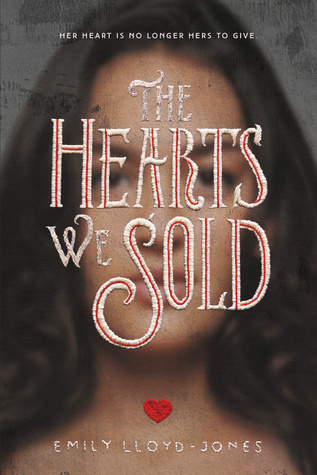 I’ve also herd so many problematic things about Coleen Hoover that I don’t think I’m EVER going to read one of her books. This is such an interesting post idea <3! 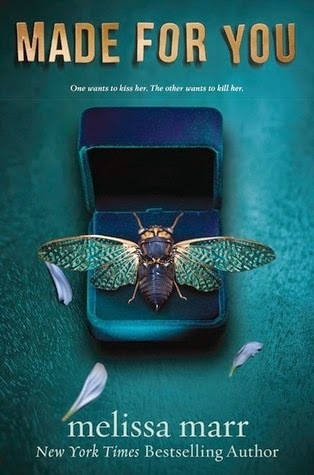 Yeah, Shatter Me was big a few years ago but there are other books I am far more interested in now. 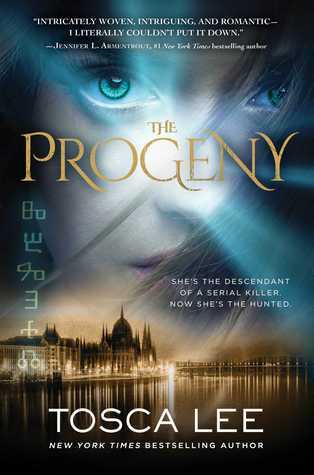 And I have also heard so many problematic things about Coleen Hoover books so I doubt I will read them. 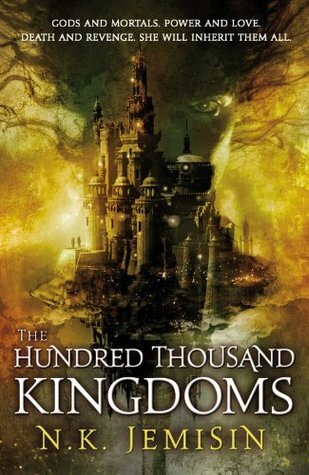 I’ve read ‘The Hundred Thousand Kingdoms’ and absolutely loved it! Despite being a lover of fantasy, I have read many that fall under the ‘adult’ age, and this book was one of the lucky few. 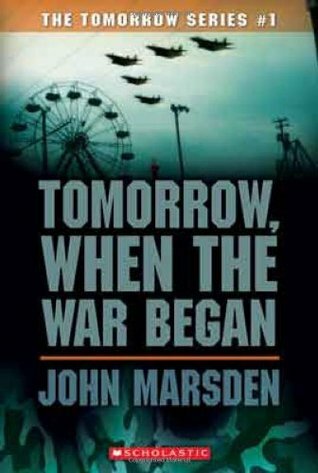 I’m glad that I read it (I’m now on the lookout for the rest of their books). Ooh thanks for letting me know you enjoyed it. I might reconsider! Exactly! That was my main reason for doing this, because I have the bad habit of adding books to my tbr just because other people enjoy them, even if they’re a genre I don’t enjoy or they don’t sound interesting to me.